The Spider 13.65 is a super compact & ultra lightweight tracked chassis access platform. This highly reliable spider features simple to operate user-friendly controls, not only on the ground, but also in the cage. 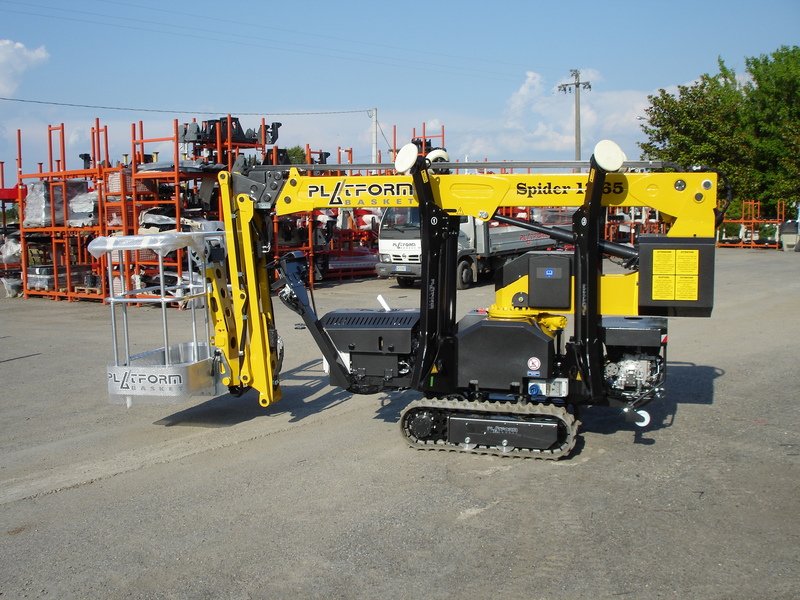 Like all of our spiders, this machine features a telescopic boom with versatile fly-jib for smooth and stable use. The cranked outrigger design makes the Spider 13.65 compact to store when not in use and also keeps the set up width narrow when in use. 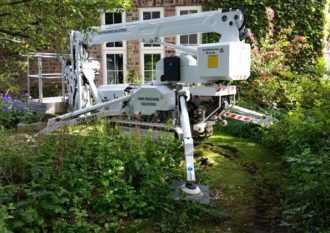 The latest hybrid technology makes our machine perfect for internal and external works where space is at a premium and noise is a factor. 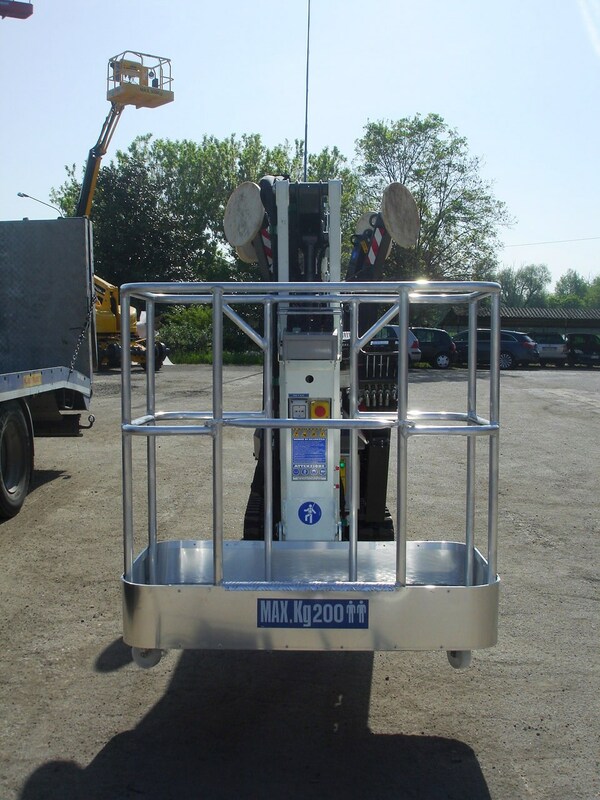 A strong and well built machine, with exposed parts securely protected by metal guards. It is quick and easy to set up & start working, whilst providing a big working outreach. Choose cage controls or ground controls as both are available to use on the Spider 13.65. The cranked outrigger design makes it easy to set up the Spider 13.65 on uneven terrain. 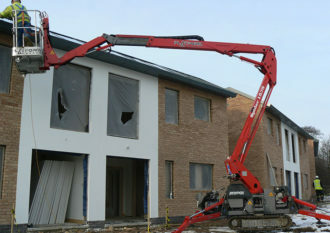 Super compact size mean the Spider 13.65 can fit through a standard UK door width. 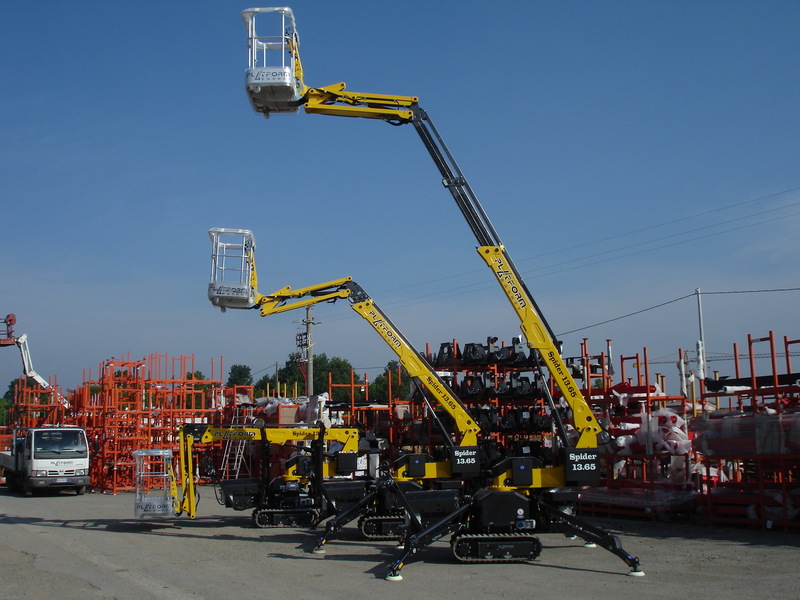 All of our spiderlift access platforms use high quality components and strong steel construction. Our machine has unique user graphical display featuring onboard diagnostics. 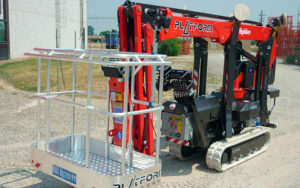 This handy and practical spiderlift access platform is simple to operate whilst also user friendly. 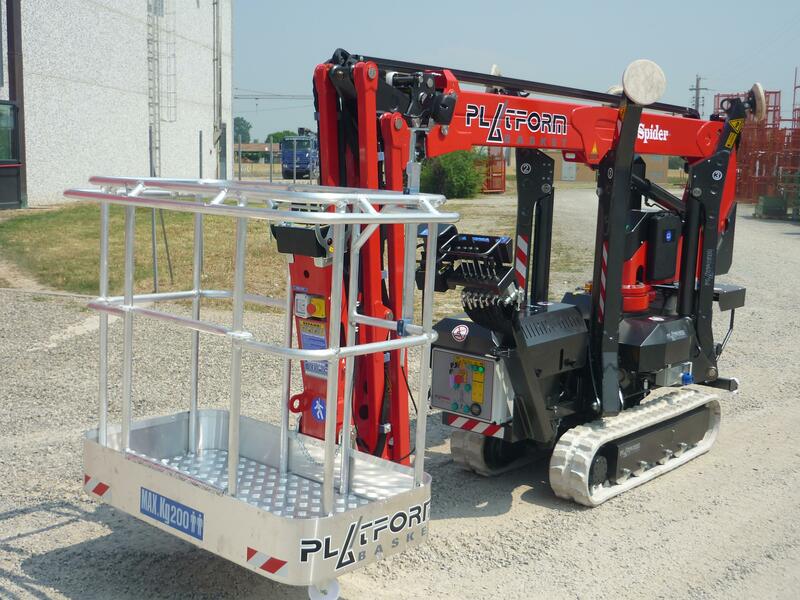 All of our spiderlift access platforms have premium engines with the latest hybrid technology. 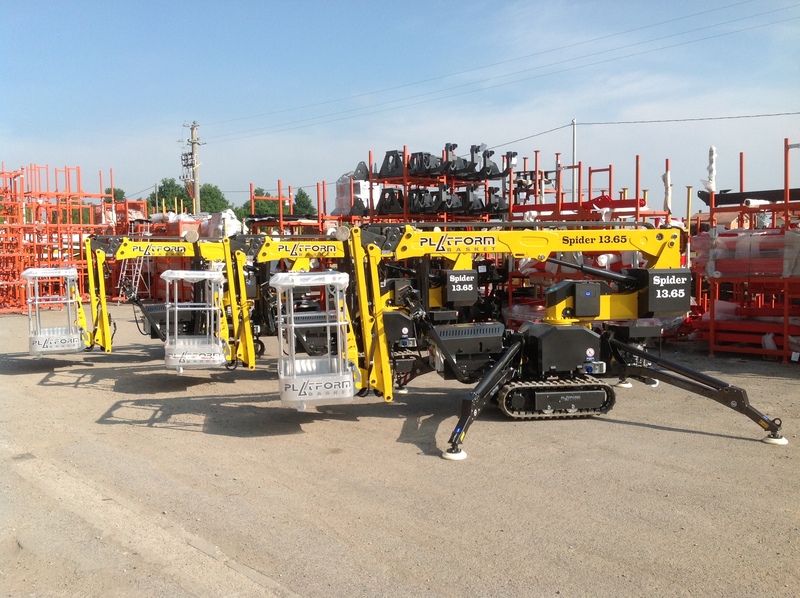 This helps our machines to work very quietly and as a result are more environmentally friendly. Our machine has a hard wearing but gentle track. This extra long track lowers ground pressure. This prevents damage to delicate flooring indoors or soft surfaces outdoors. This platform has made painting and decorating much easier, especially when i have limited space. I can fit more jobs in a day with it. The platform can go through doors and gates and is pretty easy to use. It makes us look more professional. I don’t know how i managed without it.